This blog is focused on cold emailing for lead generation, however, email can be a great medium to stay in touch with those who are already customers. So I asked Stewart from Fieldboom to write a couple of lines on how to communicate with your customers via email. Stew will take over from now. Although for many of us writing an email comes without much difficulty, it may be beneficial to stop, review what we’ve written and think how others may perceive it. As we’ll see in this post, we may commit a blunder without even knowing. 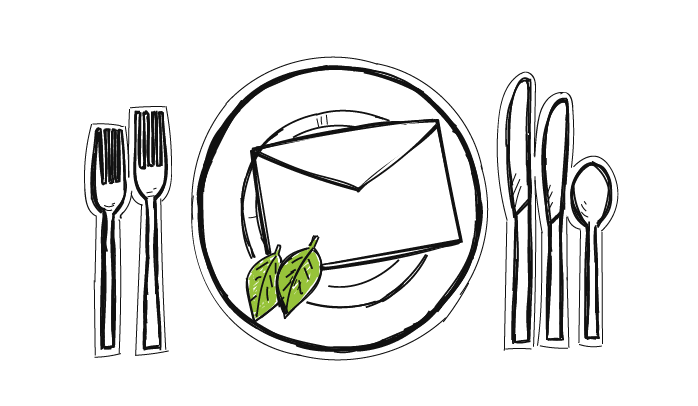 Gloria Kopp authored a blog post for us about typical email faux-pas. There’s a group of prospects that visit your website at least once but they don’t take any action whatsoever. They don’t sign up for a free trial, they don’t sign up for a newsletter. Sometimes they might do that out of distraction, heavy workload, or absent-mindedness rather than them not liking your offer. Zoltan Gero, our guest writer for today, believes it’s a perfect reason – a trigger – to contact those prospects by sending them a not-so-cold email campaign. 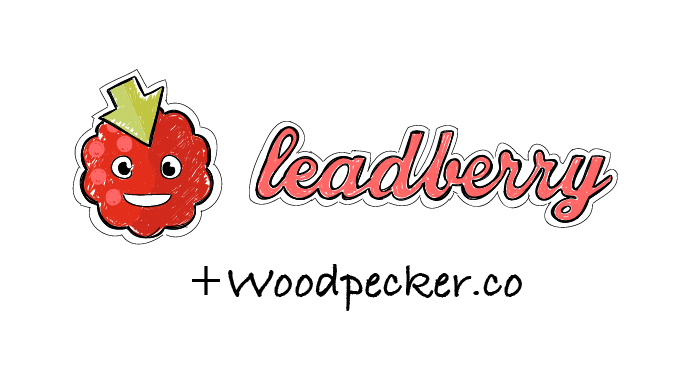 He describes a step-by-step process of contacting those companies using Leadberry and Woodpecker integration via Zapier. This week we have a guest post by Nina Cvijovic, who is a researcher and writer at Etools. Nina analyzed 10 reasons why your outbound email campaigns may not be reaching the response rate you expect them to, or are not generating any responses at all. Either way, there’s always a field for improvement in cold emailing. So go through the 10 checkpoints below, and read some advice on how your response rates can be improved. American former professional boxer. Widely considered one of the greatest heavyweights in the history of sport. One of the most recognized sportsmen of all time. Recently he passed away, but left great learnings and approach that should be a motivation for all of us. This is a post inspired by and dedicated to one of the greatest people of all time. 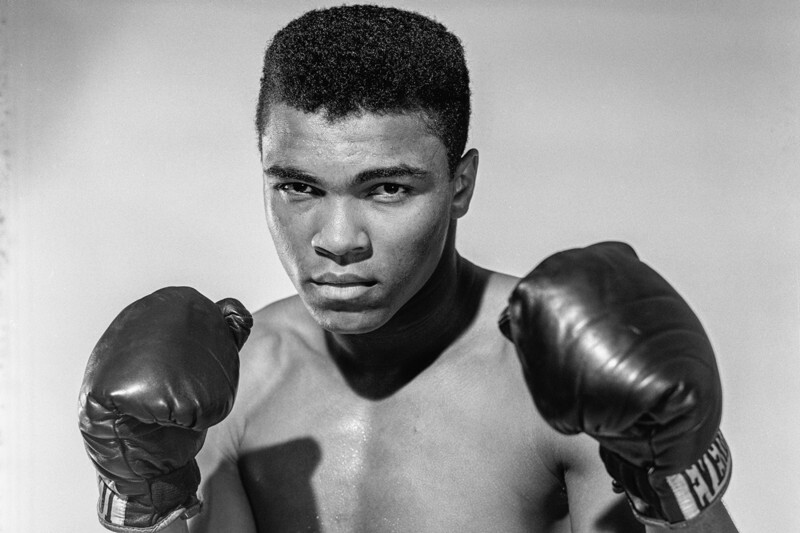 Today, Muhammad Ali will teach you, sales folks, how to be successful in your own sales ring! This is a guest post by Emilia Mosiewicz – Sales Director at LiveChat. Email gives us the opportunity to communicate instantly without any cost attached to it and that’s precisely why everyone uses it. 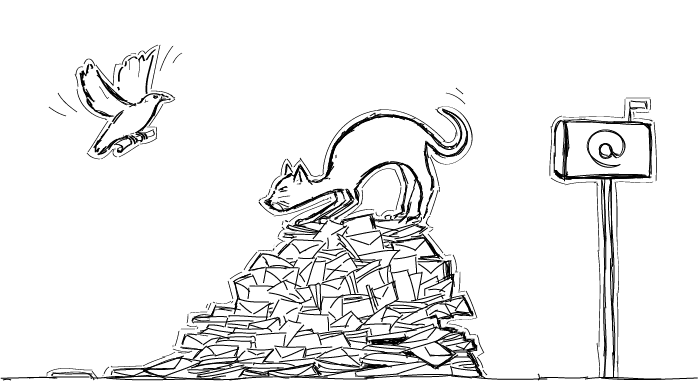 But, when you have to deal with hundreds of emails every day, email management can be more of a distraction than help. This is a guest post by Niraj Ranjan Rout, the founder of Hiver. “Your price is too high… I’d buy, if only you had feature X… We already use software for this…” – we all hear that sometimes while talking to our prospects. 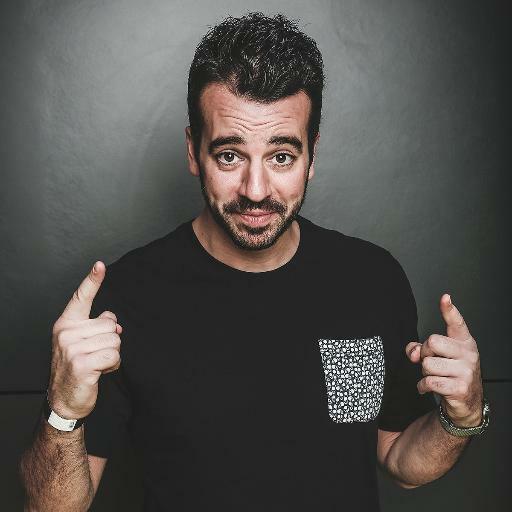 Check out the advice from Steli Efti of Close on how to handle 3 common sales objections: the pricing objection, the feature objection, and the change objection in your conversations with potential customers. Master the art of targeting and you’re bound to unleash the full potential of your cold email campaigns. Here are 4 good reasons why targeting should become your core practice for cold emailing, because it influences everything from locating customers to crafting personalized messages that engage and convert. This is a guest post by Piotr Zaniewicz, CEO @RightHello. If I was to create a list of experts on lead generation, or B2B outbound sales process, Piotr and his team would definitely be in top positions. If you’re not sure what targeting is and why you need it for your cold email campaign, make sure you don’t skip this one.